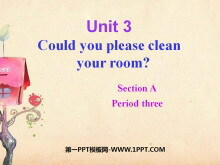 Unit3 Could you please clean your room? 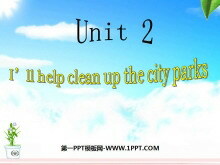 Unit4 Why don't you talk to your parents? 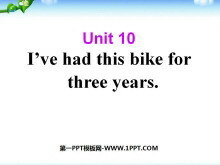 Unit5 What were you doing when the rainstorm came? Unit7 What's the highest mountain in the world? Unit8 Have you read Treasure Island yet? 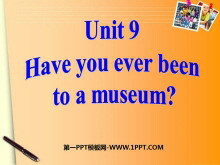 Unit9 Have you ever been to a museum?